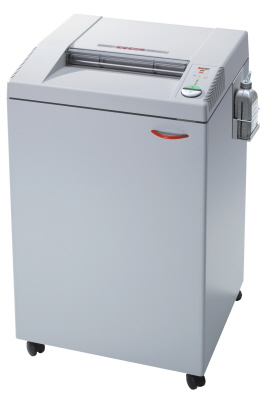 OREweb.ca® carries a wide selection of Type IIIA / Level 4 Government Approved Shredders which are approved for destruction of paper and document information which fall under: Confidential Destruction, Protected B. 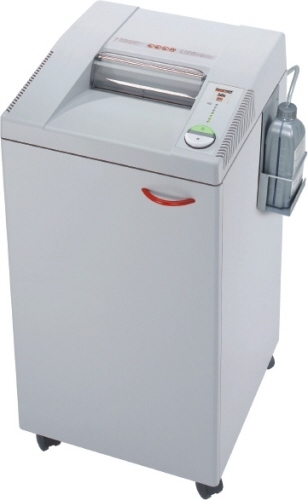 Designed for physical property destruction standards in Canada - Federal, Provincial, Municipal and Department of Defence. All our Government Approved models are RCMP approved for use with-in Canada and meet the NSA approval for the US as well. 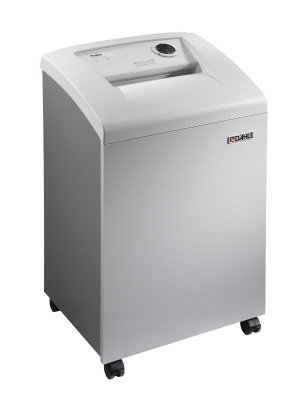 You will find most of these paper shredders listed in the SEG (Security Equipment Guide). 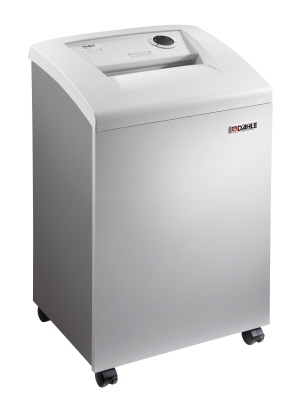 These SEG shredder models shreds paper into 2 mm x 15 mm waste material. 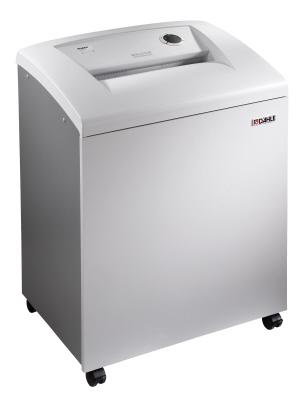 The Destroyit cross cut 2503cc shredders are centralized office paper shredders and are heavy-duty, entry level machines specifically designed to shred large amounts of material daily. They Type IIIA / Level 4 is also a Government Approved (RCMP rated) model. 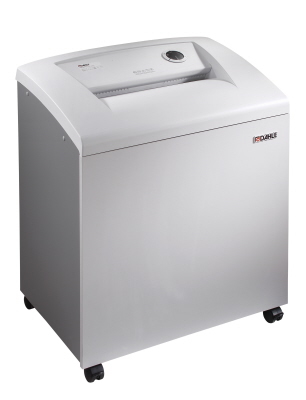 These particular models are for mixed media document destruction. 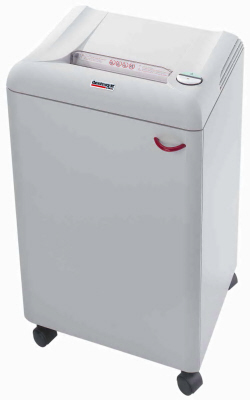 Capable of shredding paper clips, staples sets, and smart cards, credit / debit cards.